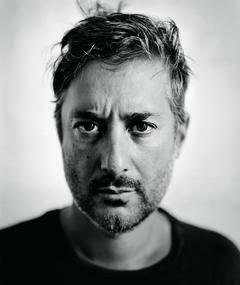 The Key West Film Festival is pleased to announcde it will honor Harmony Korine with the 2018 Golden Key Award. Korine will attend the festival and participate in a discussion of his work led by Eric Kohn, senior editor of film at Indiwire on Friday, Nov. 16. The talk will also include a conversation about his upcoming film, The Beach Bum, starring Matthew McConaughey. Much of the film was shot in and around Key West and will be released theatrically by NEON on March 22, 2019.